The Smart Brand is owned by Germany's Daimler and managed by subsidiary Mercedes-Benz. Smart carries on in this tradition. Here at Alex Automotive, our technicians know your Smart Car and have the correct tools to diagnose and repair your vehicle. We perform all factory scheduled maintenance at competitive costs. 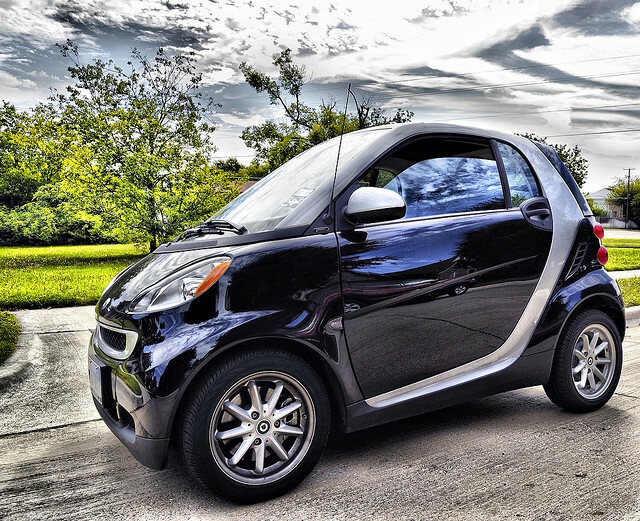 Whatever your Smart Car needs are, we can assist in maintaining peak performance. Please set up an appointment or give us a call to discuss how we can assist you with your automotive needs.